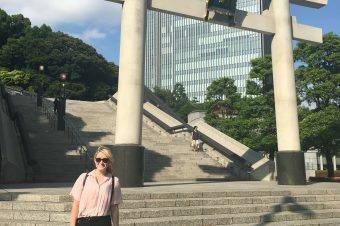 Placed in Sotokanda Chiyoda-ku, a short walk from famous tourist destination Akihabara, sits the jaw-dropping shrine, Kanda Myoujin. The Kanda Shrine is absolutely stunning and is definitely well-sized. The origina l Kanda Shrine collapsed in the devastating Great Kanto Earthquake of 1923. 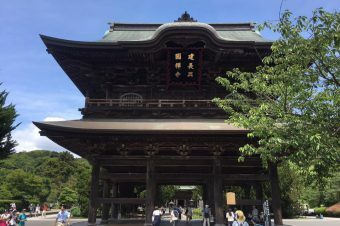 After this unfortunate event occurred, the shrine was rebuilt with an architectural style that was unseen in the current time period for Shinto shrines. For example, the shrine was built with a steel frame and featured a completely vermillion painting. 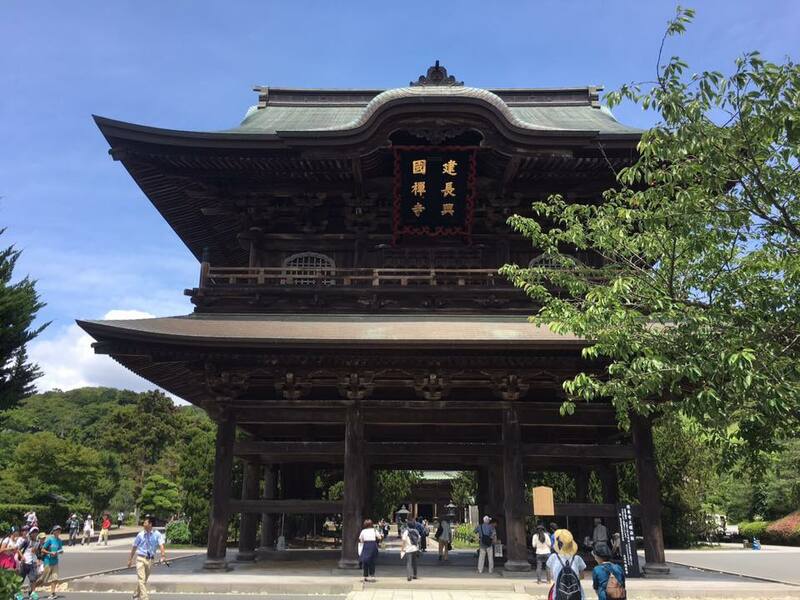 Due to the Kanda Shrine’s past, the building was built to withstand earthquakes and fire. Comprised of many different buildings, Kanda Myoujin enshrines three Shinto deities- Daikoku-sama, Ebisu-sama, and Taira-no-Masakado-sama. Daikoku-sama (also referred to as Ohnomuchi-no-mikito) is known as the Deity of marriage. 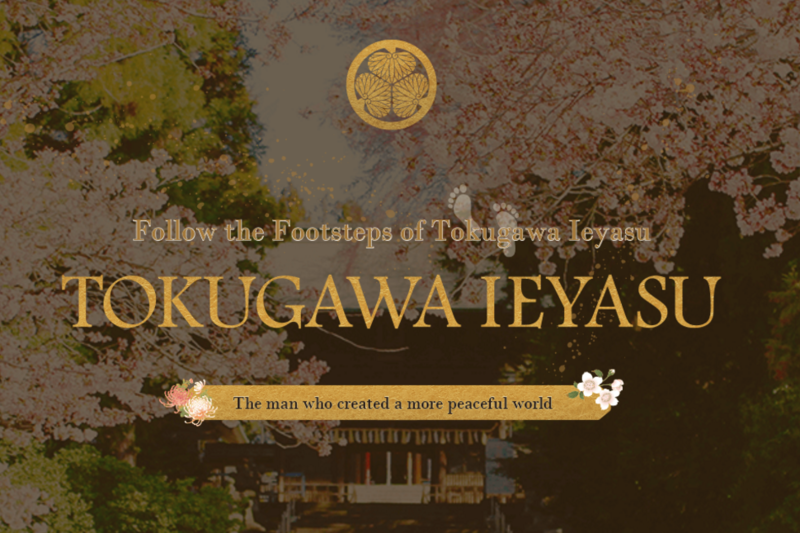 This particular Deity is commonly referenced in Shinto myths as being responsible for developing land and industry. The second Deity is Ebisu-sama, also known as Sukunahikona-no-mikoto. 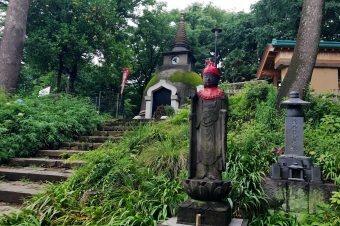 Like Daikoku-sama, Ebisu-sama helped to develop land and industry, as well as medicine.The final Deity, Taira-no-Masakado-sama, was a famous war hero in East Japan and at the end of the Heian Era he was enshrined as a guardian deity. 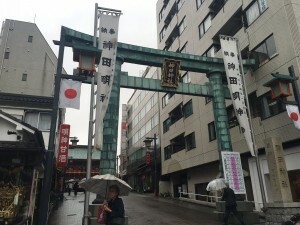 The Kanda Shrine is also the host of the famous Kanda Festival. This festival has continued to grow and is still popular to this day. The festival is intended for the parishioners of 108 villages in Kanda. 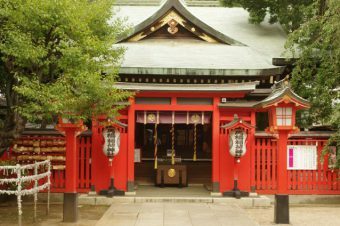 Among these villages are Nihonbashi, Akihabara, Otemachi, and Marunouchi.The shrine has a small, beautiful tunnel filled with hanging ema. Ema are wooden plaques on which Japanese write wishes to the kami (Deities) and hang them at the shrine so that the kami may receive them. Common ema wishes consist of wishes for good grades on exams, good health, children or a happy marriage. 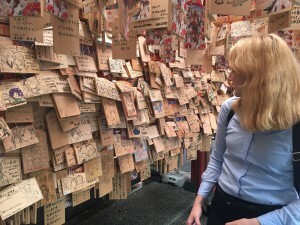 Ema sometimes have pictures drawn on them of things relating to the Shinto religion, or even the word “gan’i” which means “wish.” Shrines sell the ema and the revenue helps support the shrine. The Kanda Shrine, in particular, has a small horse. In ancient times people would sometimes donate horses to shrines for good favor.Similar to ema is the concept of o-mikuji. O-mikuji are strips of paper that can be received at a shrine for a trade of a donation to the shrine. It is common to donate a 5-yen coin because it is said to be good luck. The o-mikuji has a fortune written on it which can be either good or bad. If the recipient receives a bad fortune, they may tie it to a wall of wires or a pine tree. 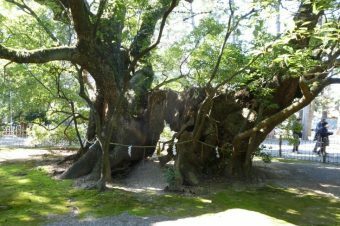 The word for pine tree in Japanese is “matsu,” which is also the word for “wait.” It is said that tying it to the tree will make the bad luck wait by the tree rather than follow the bearer. 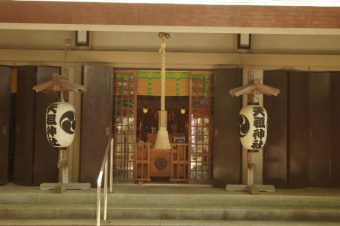 The Kanda Shrine has many places to hang o-mikuji, including a large, metal heart-shaped structure. Kanda Myoujin is definitely worth visiting, especially during a performance or event. The shrine is an incredible sight and it is very interesting to watch Japanese attendees worship to the kami. 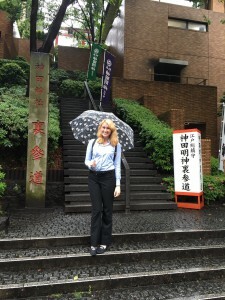 The Kanda Shrine is a great place to gain some insight on the great history and culture of Japan. and Chiyoda line at Ochanomizu depending on direction .